Discussion in 'Phone Specs/Reviews and Price' started by yomitech.com, Jan 23, 2017. 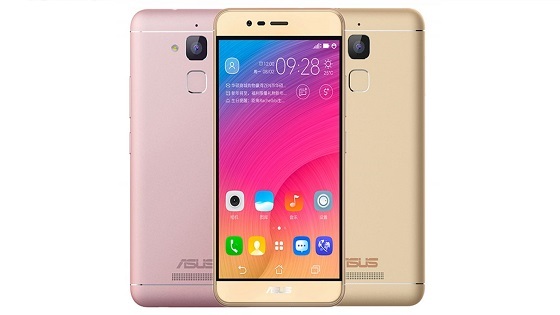 The new Asus Zenfone Pegasus 3 is a middle range smartphone which features a 5.2-inch IPS LCD capacitive touchscreen display with a resolution of 1280 x 920 pixels. It is powered by Mediatek MTK6737 octa-core processor with a clock speed of 1.3GHz and Mali-T720MP2 GPU. In terms of memory, the device comes in two variants which are the 2/16GB and 3/32GB.